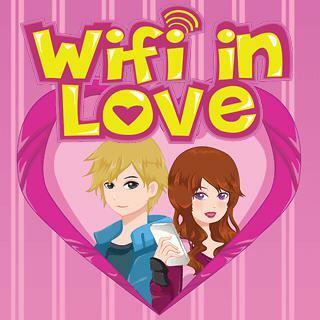 Play Wifi In Love and more New Games Games on Games1.com! Customize your mobile phone and connect with the boy of your dreams! Are you really meant for each other or is it just a case of bad romance? Chat with your boo and send him cute emojis. Can you find the perfect match from all over the world to unlock all items in this fun personality puzzle game?